Is survival worth the loss of humanity? Finding a friend in the apocalypse isn’t easy. And for Jake Martin, ever since the plague wiped out 99% of humanity, it’s been damn-near impossible. Life has become an endless trek for canned food, shelter, and avoiding those who’ve turned to killing for anything all while trying not to become a killer himself. When Jake encounters an elderly wanderer named Billy on the highway to ruined Las Vegas, everything changes. Billy reminds him of life before the end of the world, of when being human meant acting like more than a mindless beast. Although their bond quickly grows, two men don’t make a commune. Together, they stumble upon a gang of scavengers keeping Amanda Contreras and her daughter prisoner, and using the mother to fulfill their base needs. Jake and Billy decide it’s time to stop just looking out for themselves. After risking everything to break the girls free, their commune grows to four. Now, they must all learn to cooperate if they’re to survive in a primitive, hostile world in search of a new home. Each of them will learn how far they’re willing to go to continue living… or if living is even worth it. 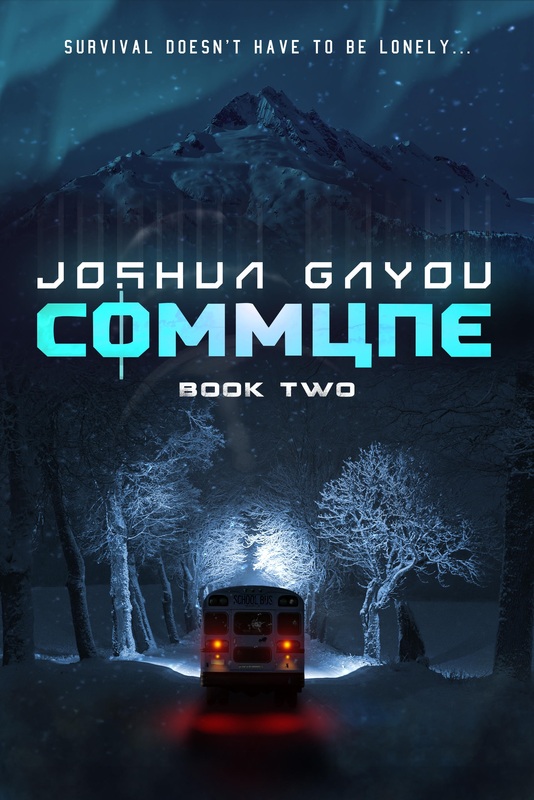 Check out the first book in this harrowing, post-apocalyptic series from debut author Joshua Gayou, perfect for fans of The Road and The Book of Eli. You can also pick it up on Audible performed by the award-winning RC Bray. Click to view on Audible. Survival can be a lonely existence…or not. The reality of the situation always comes down to a simple decision: what kind of world do you want to build? The survivors have come to settle in the mountains of Wyoming, fighting day in and day out to establish a home for themselves in a near-empty world. Things are good at first; scavenging is a workable, short term solution that seems to be providing all they need. But they know that it’s only a matter of time before the food runs out. They need to scramble to find a sustainable solution before the clock stops and, for a little handful of people up in the mountains, the odds don’t seem very favorable. Having been bolstered with the supplies sufficient to carry them through the winter, the survivors of the Jackson commune must now hunker down and endure the bitter Wyoming snows while, to the south, factions are beginning to form, coalescing from the ashes of the dead world. Out in Arizona, the leftovers of the United States Military encamped in the last known surviving tent city: The Elysium Fields. The philosopher asks: faced with the mutually exclusive choice between moral principle and the survival of your family, which is the correct path? Philosophers love to pose such questions, and in the day-to-day struggle, such thinkers rarely attain to a level of relevance rivaling that of the simple hunger pang. Their careful considerations dissipate under the leveled gun. We do not feel their disapproving gaze when The Others draw near. When the world sends doom, the survivors do not hesitate. The survivors do what is necessary. 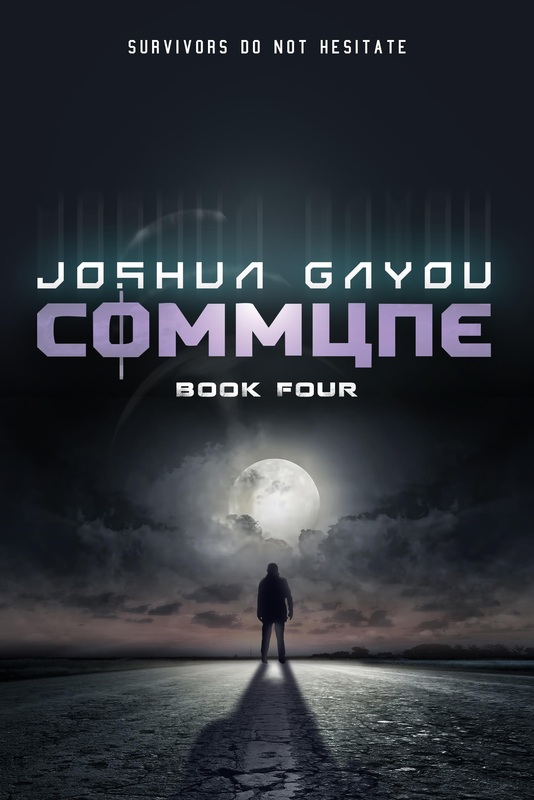 Very much enjoyed Commune 1 on audiobook. 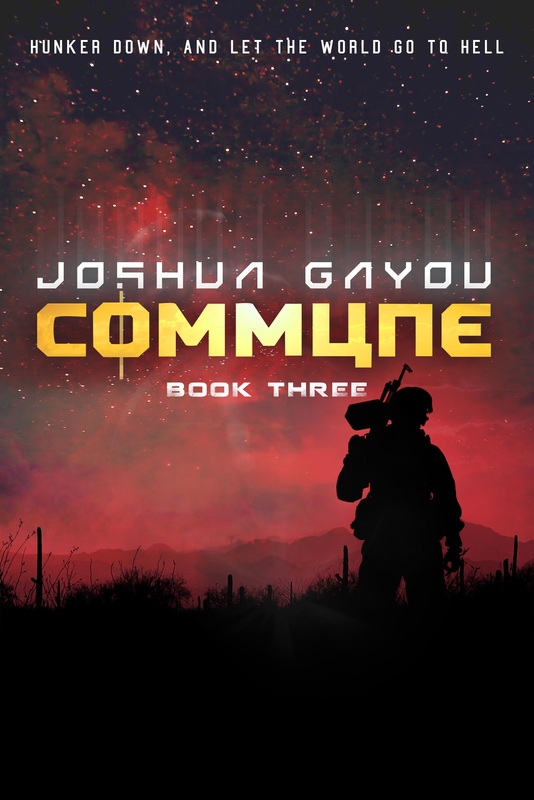 When Commune 2 (and 3) are available on audiobook, please get Audible to make it available. Just binged books 1 & 2 on Audible….. very hooked!!! Looking forward to book 3 on Audible!!! Will there be a 4th book? I really enjoyed the first three and these have been so much better written than other end of times books. Yes, I’m in the process of finishing the 4th right now! In the last 4 months, i have read 30+ books. I listen to them on my watch whilst i do repetitive, mind-numbing warehouse work. of those ~30 books, Commune 1 and 2 are BY FAR my favorites. The characters are amazing. The story is gripping, and of course it helps to have RC Bray on board. I’m a full grown near 30 year old man and this book made me both laugh and ugly face cry. Great work. Love books 1 and 2 audiobooks just can’t wait for book 3. I know I will have to wait because R.C. Bray is and will be in high demand for a long time. That being said when will book 3 be available for audiobook . If it’s because Bray is so busy don’t worry I’ll wait for greatness. I need more Clay. Please hurry! I binge listen to audible while driving truck cross country, and I love the commune series. I can’t wait for the third book to be on audible keep up the good work! I loved book 1 and 2 on audible, when will book 3 be available on there? I recently binged book 1 & 2 on audible. Gibs has me cracking up throughout book 2. Now I am reading book 3 the old fashioned way so that I won’t have to wait for the audiobook to find out what happens. So far in book 3 it appears you aren’t using the interview format you used in book 1 and 2, I like it but it is shocking and exciting to see so much into Jake’s personality and history!! I’ve had a lot of fun imagining what Jake’s life was probably like before. Thank you for these characters!! Love this series!!! 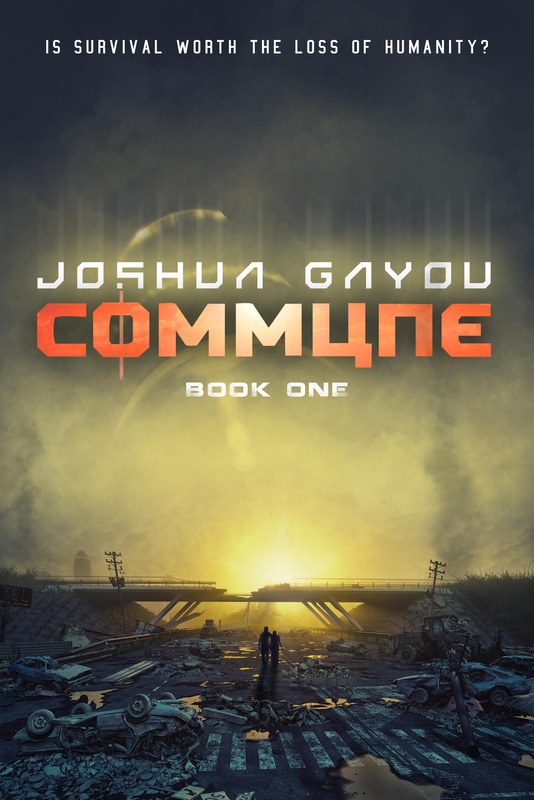 Just started Commune 3, got it the day it became available from Audible. I keep thinking these books would be as good as or, dare I say it, BETTER than The Stand or The Walking Dead if the right person does the screen play… Joshua Gayou maybe??? The character and story development are simply excellent! This series has become an instant classic, at least for me and, by previous reviews, for many others. Is there a tentative Audible release date for book 4? Might I suggest setting it up for pre-order? These new covers…. dear god. Love these books, chomping at the bit for Book 4 – still 5/5 release on Audible?